We form our own opinion about topics – and we like to get to the heart of issues. Not only our clients are interested in our views, but also a wider public. 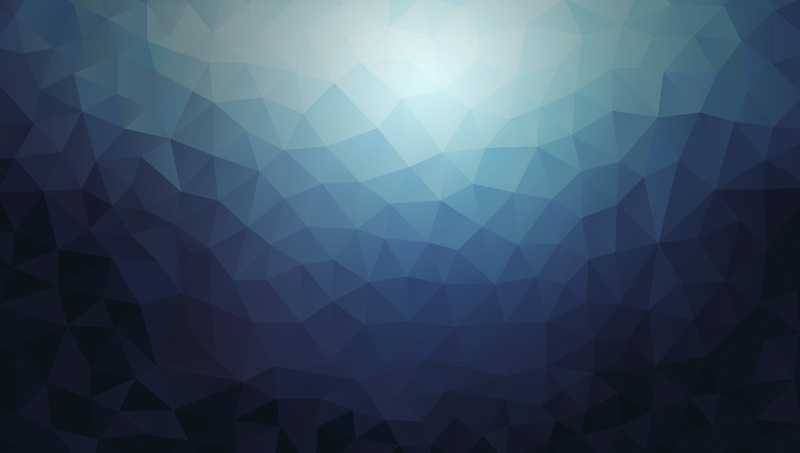 Our consultants are sought-after dialogue partners for the trade and business press. 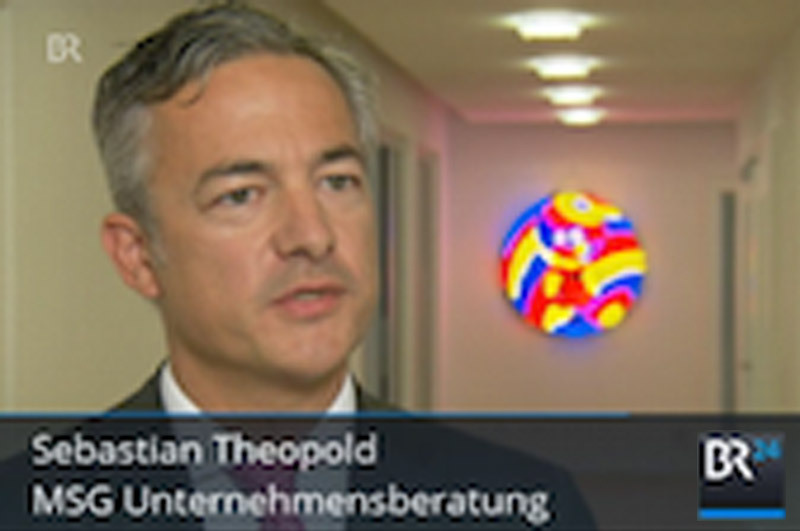 ‘Leuchttürme’, ‘Kompaktklasse’ and ‘Low Performer’: Dr. Sebstian Theopold is interviewed by Bayrischer Rundfunk and speaks about the three-way division of the German ‘Mittelstand’. Pasta for 1,49 Euro (brand) or for 49 Cent (private label)? 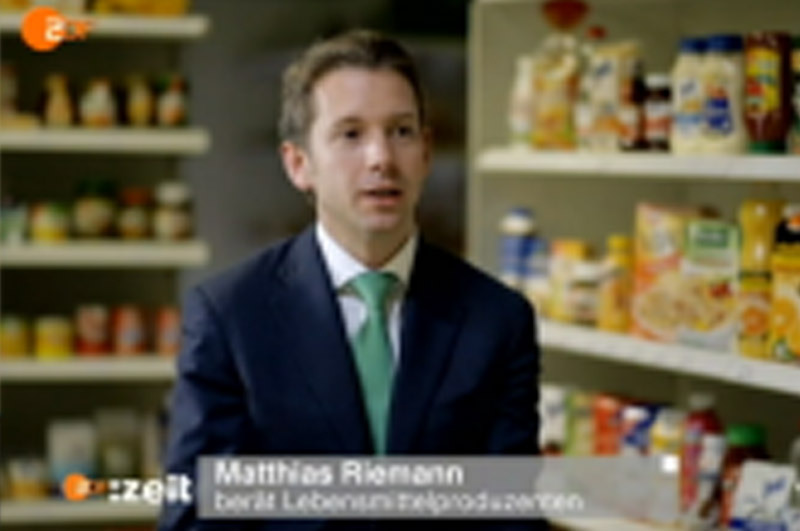 Matthias Riemann explains the strategies of private label producers in the food retail sector. The financial crisis was the trigger but not the actual cause of insolvencies in the German ‘Mittelstand’. Dr. Sebastian Theopold presents the results of the study „Stresstest – Mittelstand made in Germany“. 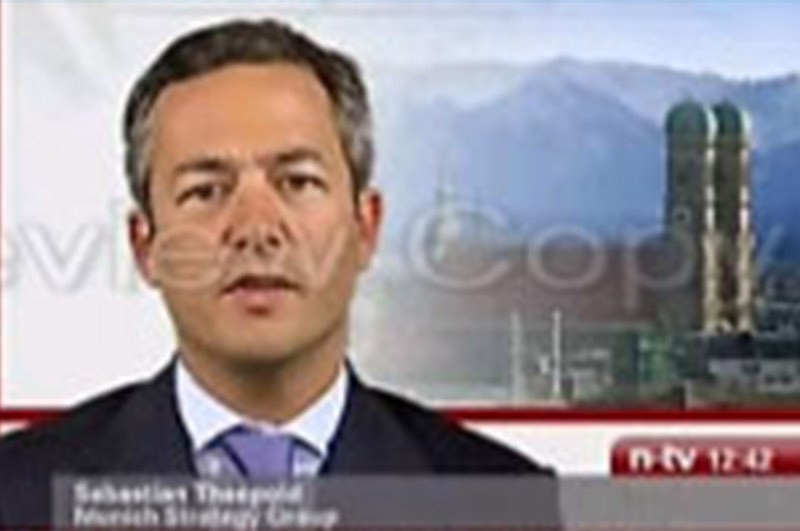 Do you need an expert opinion or background information on current topics? We’re glad to support your journalistic work.